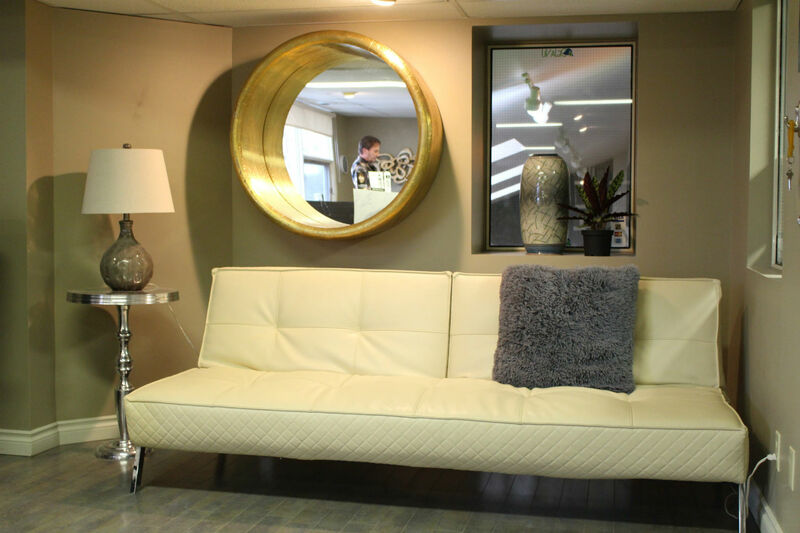 Salon Deja Vu | Familiar yet different – eye catching style sure to set you apart from the rest. Since I’ve been involved in the beauty industry, I remain ever humbled and amazed by the trust placed in my hands. As professionals, you trust us to create an image for you – a brand by which you will be defined by your friends, family, colleagues, and strangers. I’m proud of the success of DEJA VU. I thank my fellow artists with whom I’ve been blessed to work – those who have helped establish and maintain a successful tradition of 25 years. Erin began his career at an AVEDA salon in Vancouver. Originally drawn to the business by AVEDA’S natural product composition and its effects on hair, Erin quickly became impressed by the company’s involvement in communities all over the world. He’s been a fixture at DEJA VU for the past 8 years. 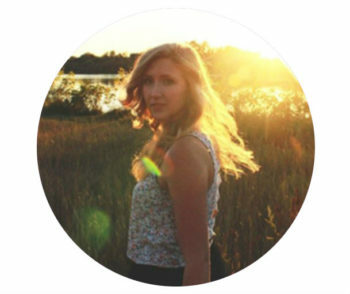 Erin is a big proponent of local communities and loves working in the vibrant and close-knit Broadway neighbourhood. Erin also enjoys gardening, good food, spending time with his dogs and his family, and travelling the world when the Saskatchewan weather turns to winter! Tanisha Donauer joined DEJA VU shortly after graduating from Marca College in 2014, where she received the citizenship award along with a creative scholarship. Tanisha continues to showcase her true colours as her kindness, high level of creativity, and talent shine through each guest she works with. In addition to hairstyling, Tanisha is also skilled in the art of threading. She also loves keeping up with the latest beauty trends and has taken many AVEDA colouring and cutting classes. Whether it’s the latest trend or a simple, classic cut, Tanisha is passionate about meeting her guests’ needs through fresh and exciting new looks! Christina comes to DEJA VU with over 20 years of experience in the hair and beauty industry. 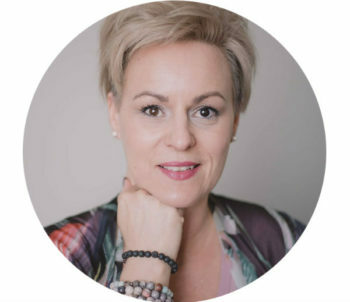 She is truly a joy to have around the salon as she exudes a calming balanced energy and bold confidence from her many years of experience in the industry. She’s previously owned her own salon, has pursued advanced training, and has even instructed new generations of beauty professionals at MC College. She is a true believer in continued education, which she uses to best serve her clients. Christina believes in everybody’s inner beauty and has a passion and talent for bringing that beauty to the surface! 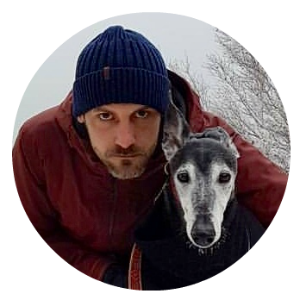 Lee brings a wealth of experience to Salon Deja Vu, as he’s been a part of the beauty industry for thirteen years. 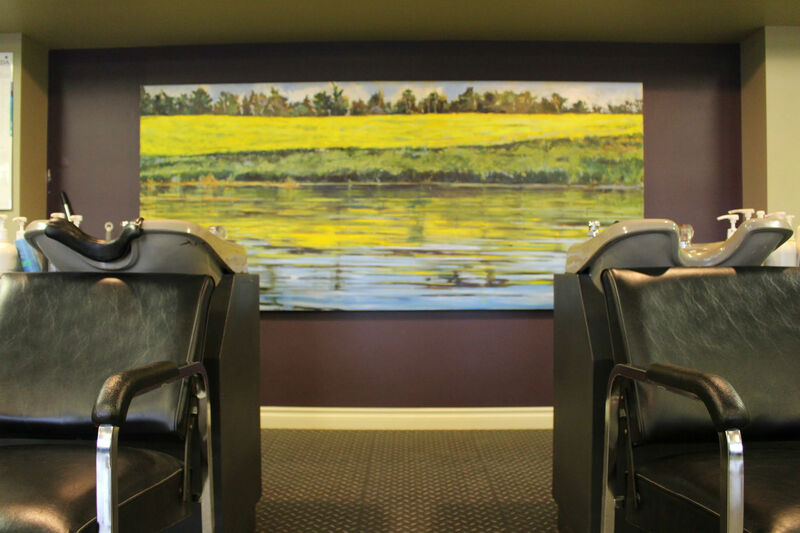 He has a particular passion for colour, and always enjoys a challenge. Lee recently joined the AVEDA team, having been drawn in by its commitment to quality. It’s a great match for his drive to constantly improve. 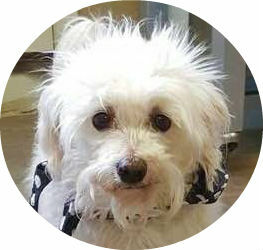 Outside of the salon, Lee loves to travel and is a perpetual student. He’s also an avid runner and a dog lover. 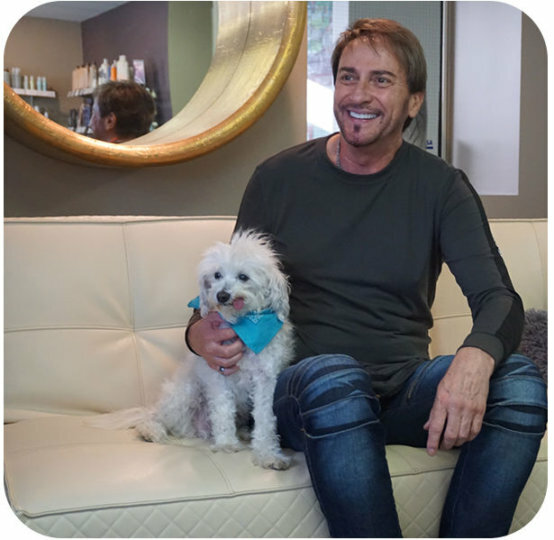 Cowboy began his salon career in 2008. He loves to welcome guests, help them feel comfortable, and loves a gentle back scratch. 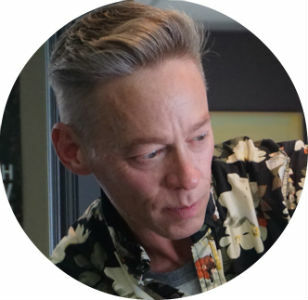 Doug began his career in beauty at Von Curtiss Academy of Hair Design in Salt Lake City. After immigrating to Canada in 1989, Doug opened the doors to DEJA VU in 1994 and has been taking care of hundreds of clients ever since. Doug believes in continuous education: he has taken Sassoon training in Minneapolis and studied at Sebastian Headquarters in Los Angeles, to name a few places of advanced development. 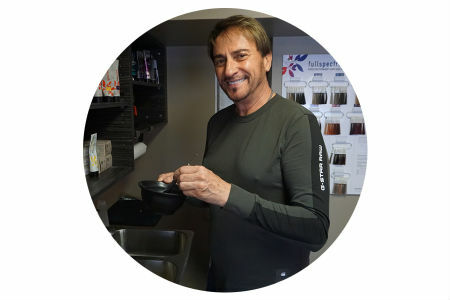 Doug loves to enhance his clients’ hair with flattering style and colour, and has many tricks up his sleeve. If you give him license to use those tricks, sit back and watch the creativity flow! Let our team take great care of you. Our stylists will cut, texture and shape your hair to suit your features and your lifestyle— just the way you like it. 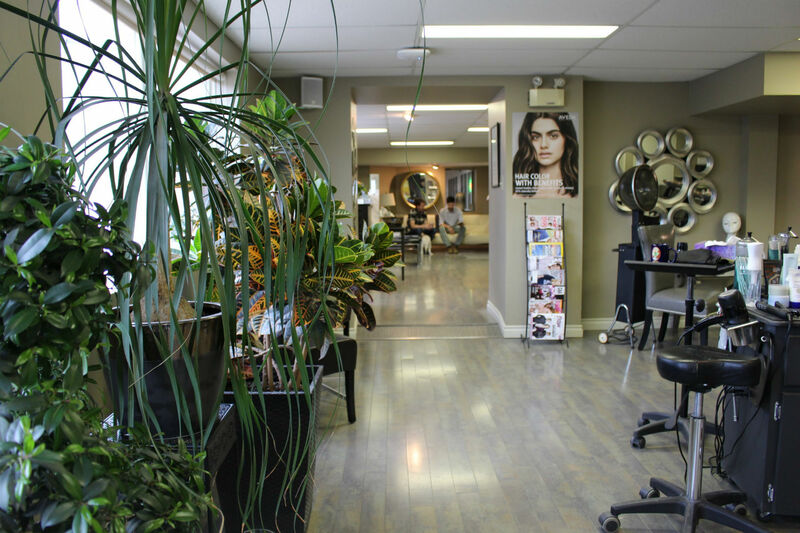 DEJA VU offers hair services for both women and men. Of course, before our stylists get to work on their next creation, they will shampoo, condition, and massage your scalp to ensure your hair looks its radiant best. After the cut, your hair will be styled in a way that’s guaranteed to have you smiling! At DEJA VU, we know it’s a personal experience to have your hair coloured. That’s why we don’t use canned colours. 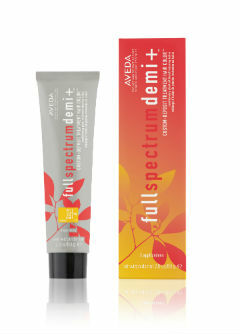 Instead, we use the one-of-a-kind AVEDA colour system. With a wide selection of base tones and specific pigments, the possibilities are endless to achieve that perfect colour that you can trust and that is unique to you. With AVEDA Pure Tones, our chemists create custom hair colouring at its finest through endless shades and nuances! After your hair has been shaped (and/or coloured), we take pride in finishing it to perfection before you get up out of the chair. We use AVEDA hair care, styling, and beauty products to give your look that one-of-a-kind flair. We also offer a range of products for you to take home so you can get back in touch with the same look that you left the salon with. After moving to Saskatoon, I had a terrible salon experience. My hair was ruined and it took some time for me to build up the courage to “try again”. I saw Erin at Deja Vu and, after one visit, my hair feels like it’s back to normal. I even think he’s better than 3/4 of the salons I’ve visited in my life. I’m so happy I found this place and I am excited to say I will be a repeat customer. 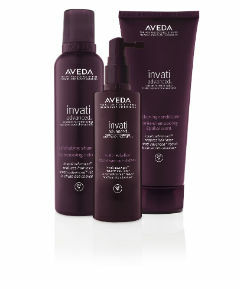 We exclusively use AVEDA Hair Care products. AVEDA’s permanent hair colour offers endless shade choices from outrageous shades to purely natural looks and amazing grey coverage results. Our fade-resistant formulas are up to 96% naturally derived for essentially damage-free results with our signature blend of organic botanical oils – sunflower, castor and jojoba. The new Demi Plus hair colour is a gentle, up to 90% naturally derived formula which actually improves the condition of damaged hair. The beautiful rich colour lasts up to 8 weeks gradually fading on tone. It’s the perfect option to gloss your hair for beautiful shine and condition.